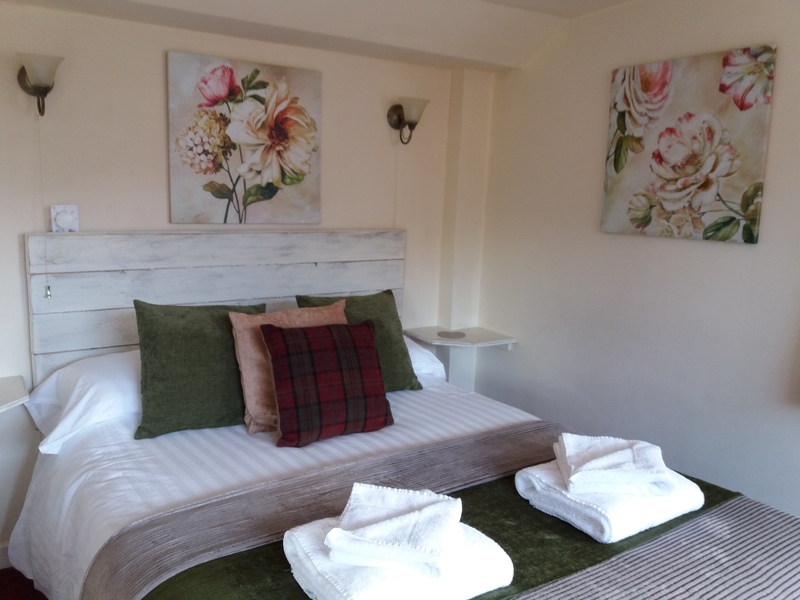 We know that our regulars love a great B&B offer, so that they can visit us again and again, and our winter in the Lake District offers often sell out. And so, we got together to find a new way of putting together a value for money Lake District B&B deal. Stay on a Sunday night and a Monday night, and we’ll discount your stay for 2 people by a whopping 20%, and still give you our standard 10% off meals you have with us during your stay. TOP TIP: Check our Special Offers Page too, for any Discount Codes you can use at the same time! 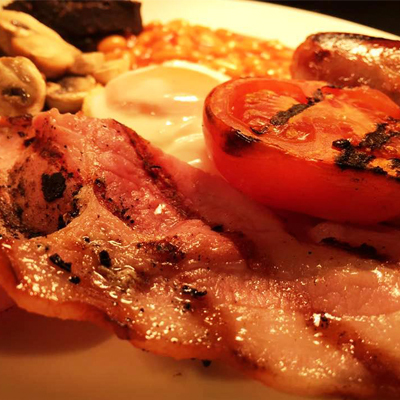 In fact, why not arrive in time for Sunday Lunch (served 12pm – 2pm)? Enjoy a full roast dinner, complete with Caroline’s famous roast potatoes, then check in to your room. 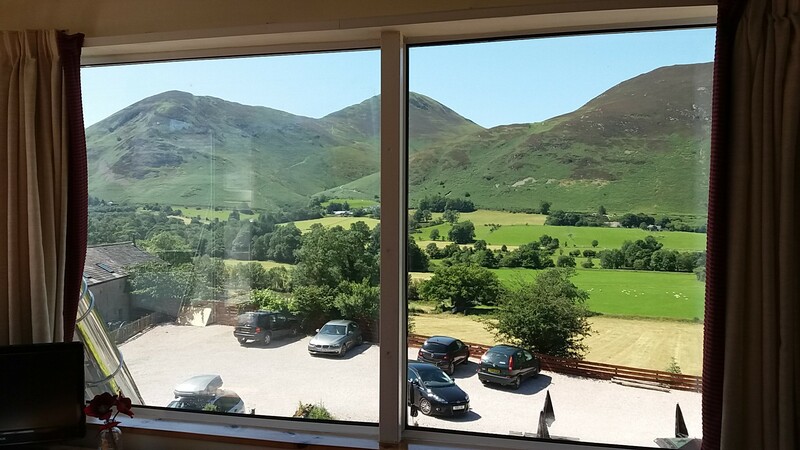 The choice is yours then, whether you want to simply sit by the fire, or enjoy a leisurely afternoon stroll…maybe along Newlands Beck, or over to Derwentwater, or across the valley to enjoy the views from the top of Causey Pike.